What is it like to live on Cloud Mountain? It is fascinating to see and be so close to all the different types of clouds but it can get quite draughty. What happens when it gets particularly windy – is this dangerous for Cloud Men? I have evidence to believe that when Cloud Men are in small groups (which is very rare), they participate in thrilling cloud races across the sky. What do you think is a Cloud Man’s favourite type of weather? I have spotted Cloud Men looking particularly happy when the sun is shining and it is raining at the same time. You have said that Cloud Men make sculptures and shapes from the clouds. What kind shapes do they make? I have seen all kinds of things in the clouds. I recommend looking for cloud sculptures on a bright clear day when there are blue skies and big fluffy clouds (nimbus or cumulonimbus clouds to be precise). We’re celebrating winter at Southbank Centre this year. What’s your favourite thing about winter? Born in Granada Spain, Blanca Li studied dance in New York and then relocated to France where she founded her own company in 1993. Since then she has created and produced a wide range of dance and non-dance projects featuring flamenco, feature films, classical ballet, multi-media exhibitions and hip hop. In 1999 she created the award-winning Macadam Macadam featuring 11 hip hop dancers, roller skaters and a BMX biker. In recognition of her innovative contributions to contemporary dance, Blanca Li is a recipient of the Manuel de Falla Award, the Globe de Christal and the Premio Max and was named Chevalier de l´Ordre du Mérite and Officier des Arts et des Lettres by the French Ministry of Culture. Kate is the Artistic Director of ZooNation Dance Company which she founded in 2002. In May 2010 she became an Associate Artist at Sadler’s Wells and ZooNation became a Resident Company. In 2008 Kate directed and co-choreographed ZooNation’s five-star award-winning production Into the Hoods at the Novello Theatre which became both the first ever Hip Hop dance show to open in the West End and the longest running dance show in the West End’s history. In 2011 Kate wrote, directed and co-choreographed ZooNation’s production Some Like it Hip Hop at Sadler’s Wells Peacock Theatre which enjoyed a critically successful sell-out run. Kate has choreographed for two seasons of So You Think You Can Dance (BBC) and for the movie StreetDance 3D. Kenrick “H2O” Sandy is a choreographer, performer, teacher and Co-Founder and Artistic Director of Oliver Awarded Boy Blue Entertainment. Kenrick’s career spans over 10 years, both nationally and internationally. Video choreographic credits include Peter Andre and Plan B, Alexandra Burke, Misteeq, Beverley Knight, Big Brovas, Victoria Beckham, Sophie Ellis-Bexter, Dizzee Rascal and All Saints. Boy Blue Entertainment’s production of Pied Piper won an Olivier Award and the company won Best Dance Act Award at the Black Entertainment Film, Fashion, Television and Arts Awards in 2010. 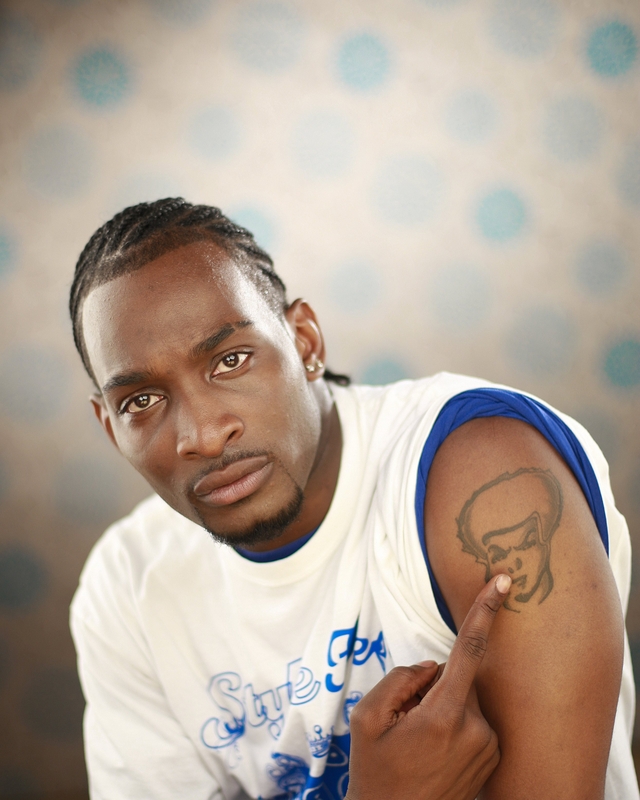 With this incredible list of achievements Kenrick is highly recognised as one of the most accomplished Hip Hop specialists from the UK today. 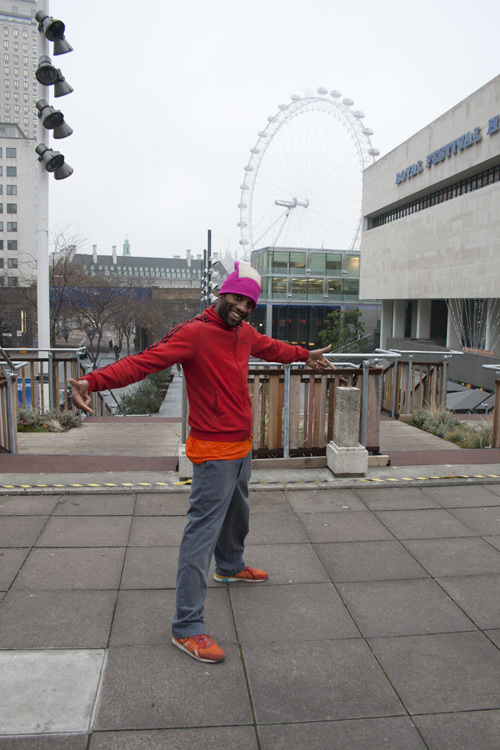 PeterManiam is the Projects Manager at Breakin Convention, the UKs festival of Hip Hop Dance Theatre. Launched in 2004, the festival profiles the world’s elite hip-hop performers, nurtures UK-based talent and challenges the possibilities of Hip Hop Dance Theatre. Based at Sadler’s Wells Theatre in London, the festival now includes a UK tour to Plymouth, Birmingham, Edinburgh, Inverness, Sheffield, Brighton, Bristol and Leeds. 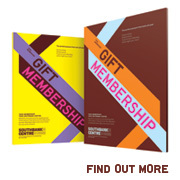 Wendy joined Southbank Centre in the Spring of 2011 as the Head of Performance and Dance. She had previously been living and working in Australia. In 2000 Wendy joined Cultural Affairs a the City of Sydney and was responsible for curating a program of outdoor performance across the city during the Olympics as well as producing the live event and broadcast for the arrival of the Olympic Flame into the City of Sydney. At the end of 2000 Wendy joined Sydney Opera House as a producer where she developed a number of significant events and productions. In 2006, Wendy was appointed Head of Theatre and Dance at Sydney Opera House and developed the international performance series “Adventures.” This program has presented work by artists including dancer Sylvie Guillem, director Peter Brook, Juliette Binoche, Akram Khan, Hofesh Shechter, Improbable Theatre, Patti Smith, and comedian Daniel Kitson. She produced Nigel Jamieson’s award winning physical theatre/dance work, Honour Bound that toured Australia, the UK and Europe in 2007. In 2008 Wendy founded SpringDance Australia’s only international contemporary dance Festival that is now a much anticipated annual event. In May 2011 she moved to London to take up the position of Head of Performance and Dance at Southbank Centre. Probably like you, I meet and talk to lots of people in any one week. Some of the conversations are uplifting and the words uttered are reaffirming, staying with me for a long time, causing me to pause and consider, shaping my mind. Other conversations are fleeting with a promise to follow up soon. One recent conversation was with Emily Phillips from Psychologies Magazine. Emily interviewed me in December for publication in January 2012 on the moments that have changed my life. Emily captured me well. I found reading her interpretation of what motivates me extremely affirming and her insights into my loves and passions were just glorious. Just like Emily I too enjoy finding out about people and documenting the discussion and at MSL we call these events Semple Secrets. On Saturday 4 February 2012 at 2pm, MSL will host its next Semple Secrets event at Southbank Centre. I am excited about our event as I will be in conversation with two iconic fashion designers – Roland Klein and David Sassoon. They have many things in common – they share a love of designing clothes for women, they have designed for the discerning rich and famous including the late Diana Princess of Wales and they are generous with passing on their flair for creative knowledge, particularly to the next generation. Roland and David will display a few of their celebrated dresses and talk to the audience about the inspiration behind each garment as well as divulging their secrets about working with celebrities. Come and join us on 4 February as we would love to meet you. Join Maggie at Southbank Centre on 4 February for Semple Secrets. Get tickets here. So, Dance Your City is now live and we’re ready to start watching all your video submissions! In the run up to the opening of the competition there’s been a lot going on behind the scenes to prepare for the big launch day. We’ve been setting up and carefully designing the Facebook page but most importantly we’ve been filming some excellent promo videos with Soul Mavericks and Flowzaic. The idea behind these two videos was to film two dance videos at two different iconic locations to show you guys the kind of thing we’re looking for and challenge you to go one better! Because we were feeling particularly lazy last Wednesday our fist location was right outside our office…luckily working at Southbank Centre we were surrounded with options from Big Ben to Trafalgar Square. However, we finally settled on filming by the Hayward Gallery since the brutalist architecture gives the video a real feel of London with a great view of the London Eye in the background. Flowzaic wanted to film somewhere iconic but a little different. Myself (filming) and Jessica, who programmes dance events here, met the girls at Greenwich foot tunnel. Well, technically we met at Starbucks and had a coffee, but don’t tell my boss that. We hope you like what we’ve put together, but really these videos are just a starting point for you guys to go out and get inspired and creative. Find a location you feel is iconic – wherever you might live and then show us what you can do for the chance to perform on the Southbank Centre stage. Best of luck!